County Establishes Markets Across the 30 Wards to Enhance Trade. The County government of Nandi through the department of trade,investment and industrialization is keen on delivering the transformation agenda by establishing market infrastructure and related amenities for the people of Nandi county. The department has established a market stalls in Maraba, Songhor-Soba ward, whose scope of works include fencing of the market, leveling of the open air market space and construction of ablution block. There is a sale yard established for sale of livestock. 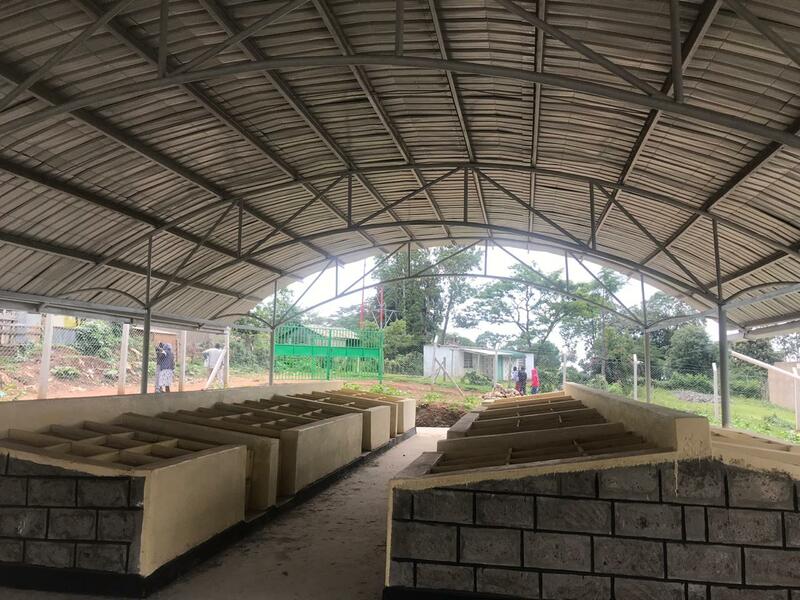 An office block has also been constructed for administration purposes.The department plans also plans to set up a jua kali shed in this financial year. In Kobujoi, the department has completed the construction of the Economic Stimuli Program market and is now ready for use. It has provided road access to the market. Fencing has been done at the same market. The department is engaging with Economic Stimulus Program(ESP) to ensure other support infrastructure is provided in Kobujoi. The same arrangement shall apply in establishment of market in Mosoriot center. ESP has requested the department to highlight key areas of support. Another market was established in Kamungei, Mosop subcounty. Fencing was done and a livestock sale yard constructed. The market also has an office block established. The department has plans to establish more markets in the next financial years.